Ford welcomes a third crew of 900 new hourly workers at its Kansas City Assembly Plant to meet surging customer demand for the Ford F-150. "Ford F-series sales are the strongest since 2006, and we are increasing production to meet this demand," said Doug Scott, Ford Truck Group Marketing Manager. "This is an important indicator that our economy is growing again. 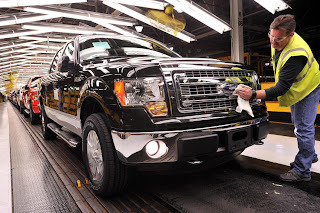 We are proud that Ford Trucks are helping more and more of our customers get back to work." The additional production crew is Ford's first step in bringing more than 2,000 jobs to Kansas City Assembly Plant to meet growing truck demand and to launch production of the all-new Ford Transit van early next year. 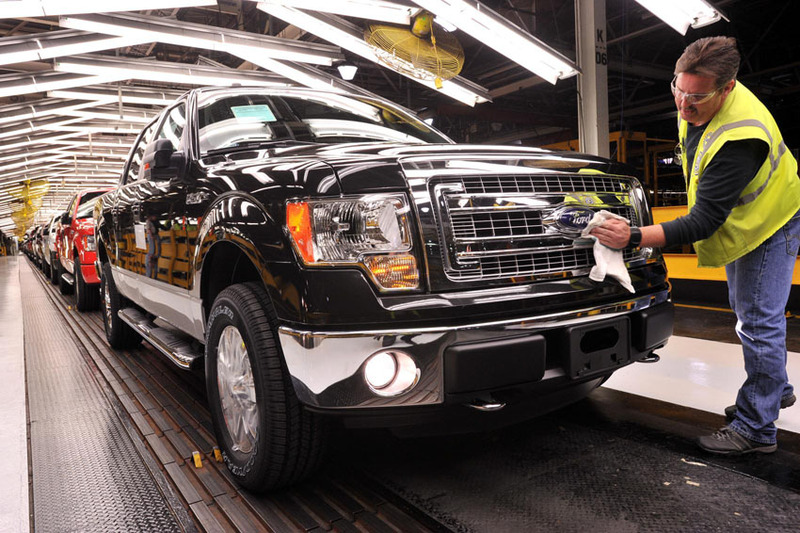 Over the past year, Ford announced it will increase capacity by 600,000 units in North America to meet surging demand for its cars, trucks and utilities.